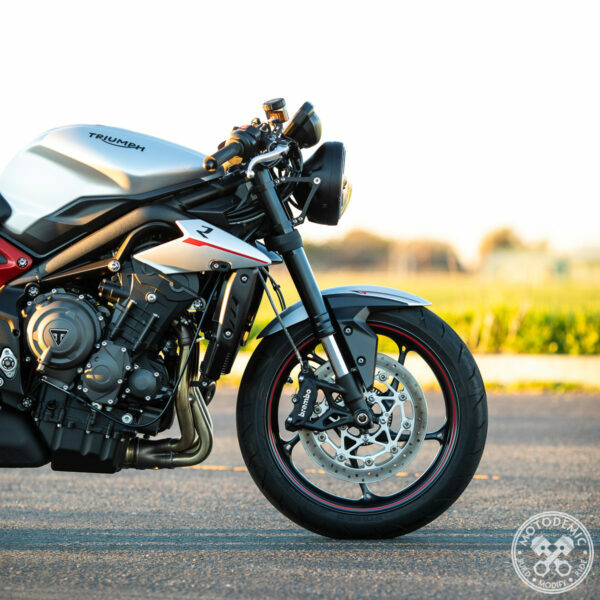 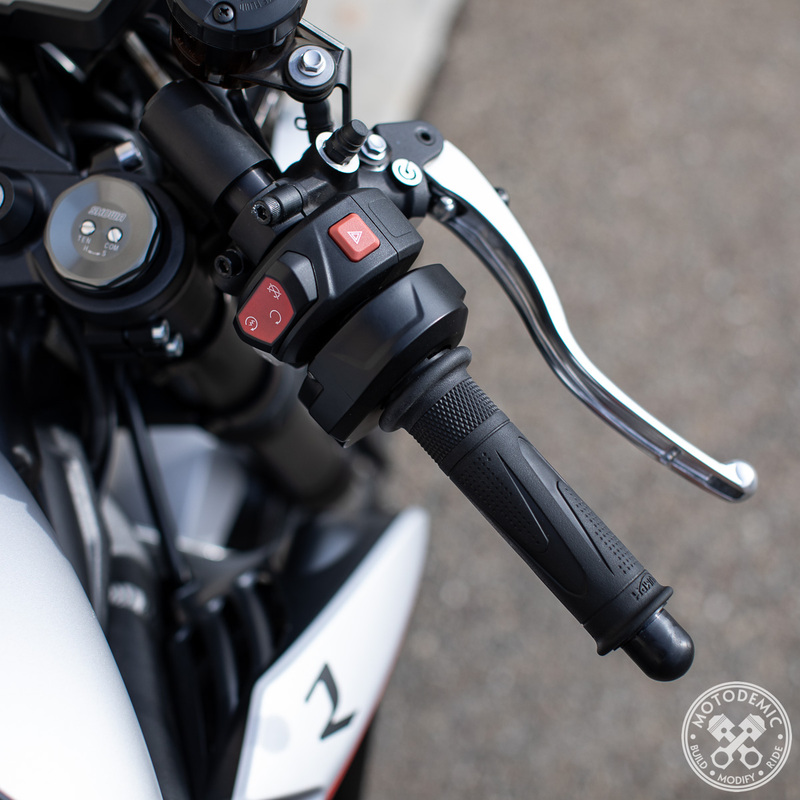 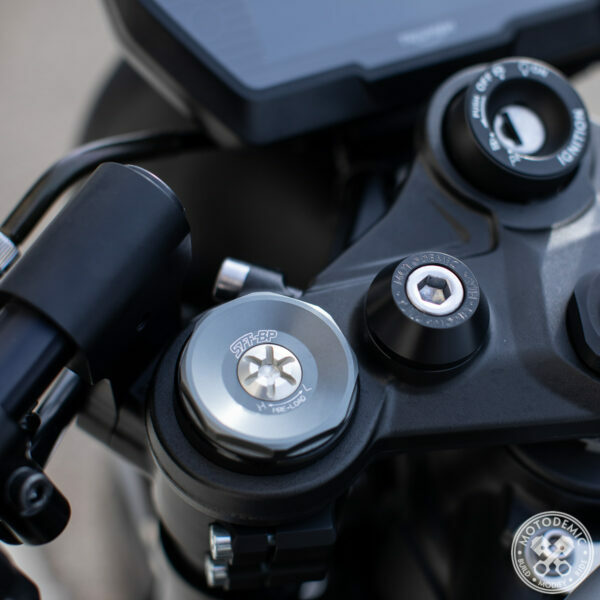 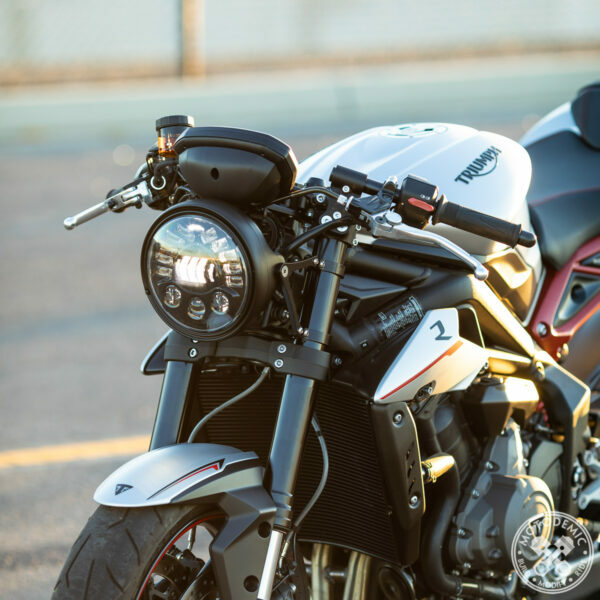 A Clip-On solution for Triumph Street Triple 675 and 765 models. 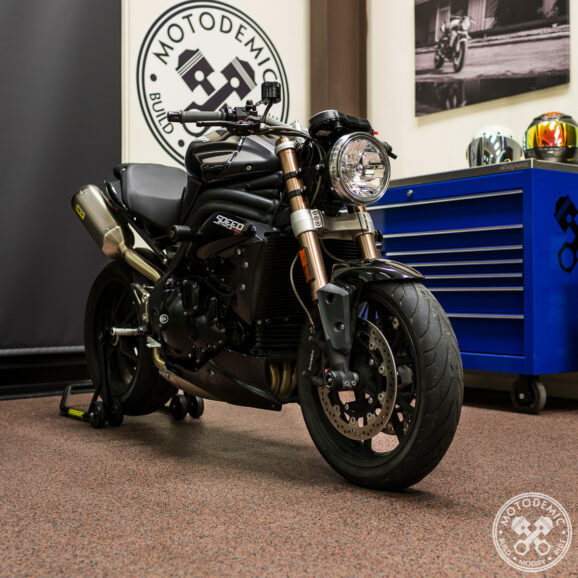 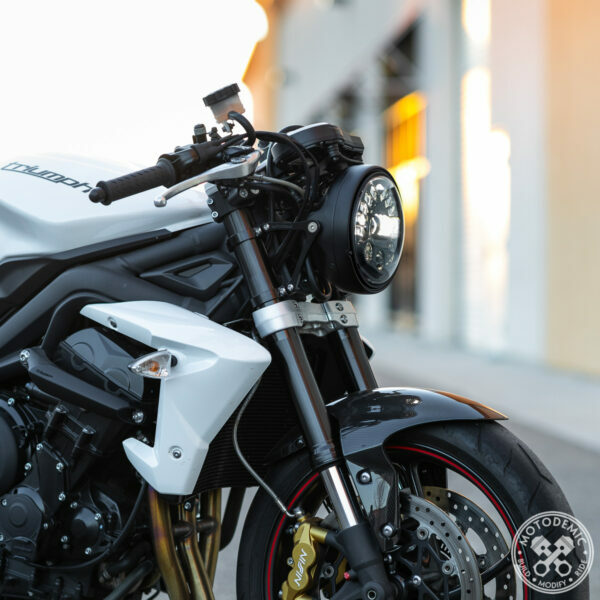 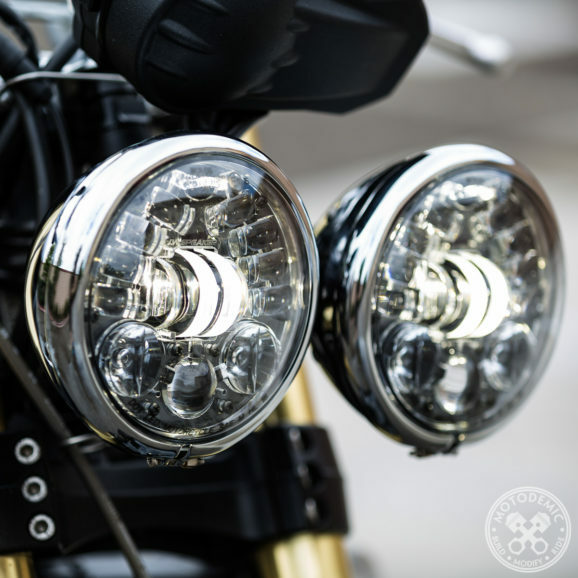 We’ve developed an all-new kit for installing Clip-Ons on Street Triple 675 and 765’s in conjunction with our Single Headlight Conversion. 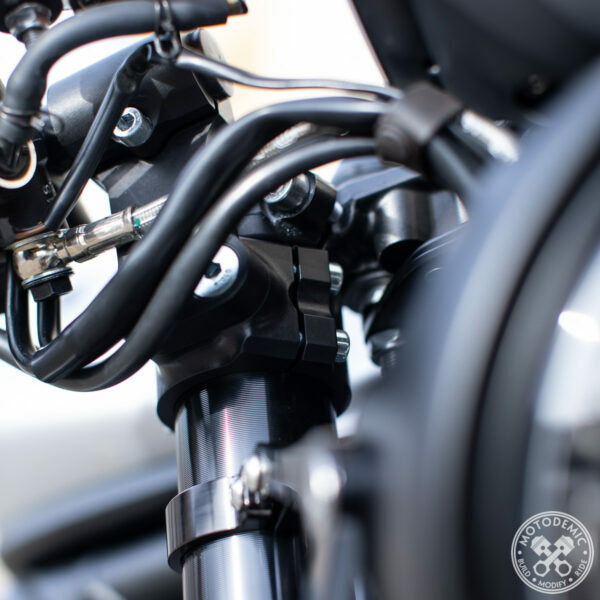 The core concept of this kit is ease of installation and eliminating any guesswork commonly found when installing “universal clip-ons”. 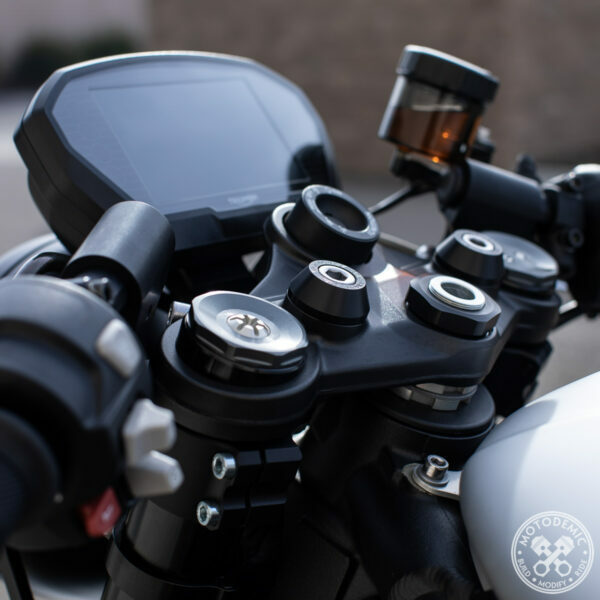 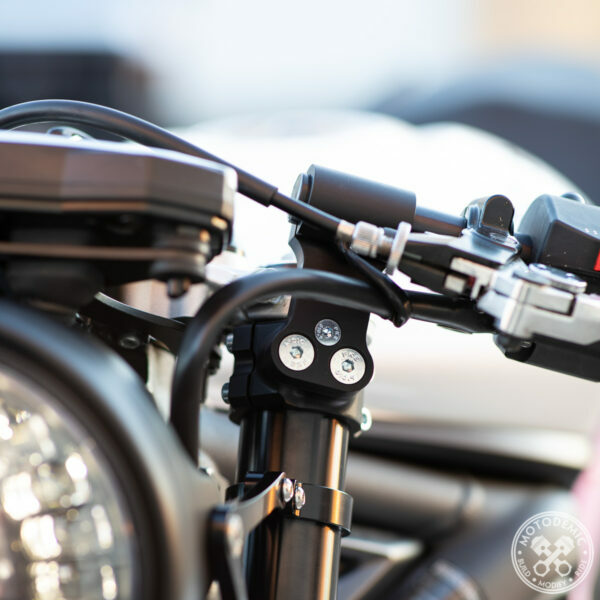 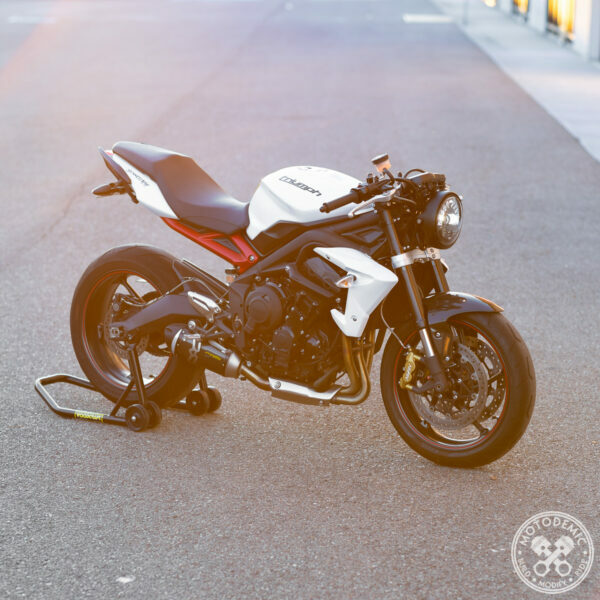 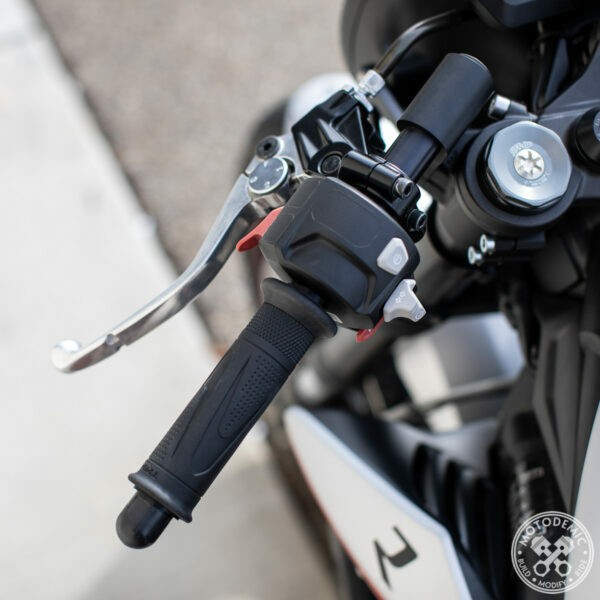 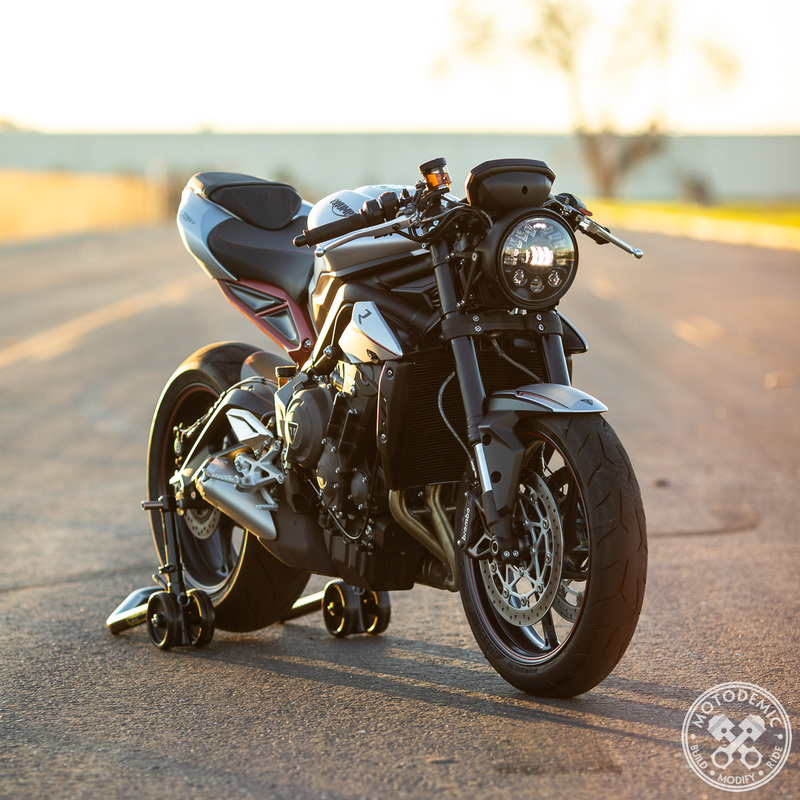 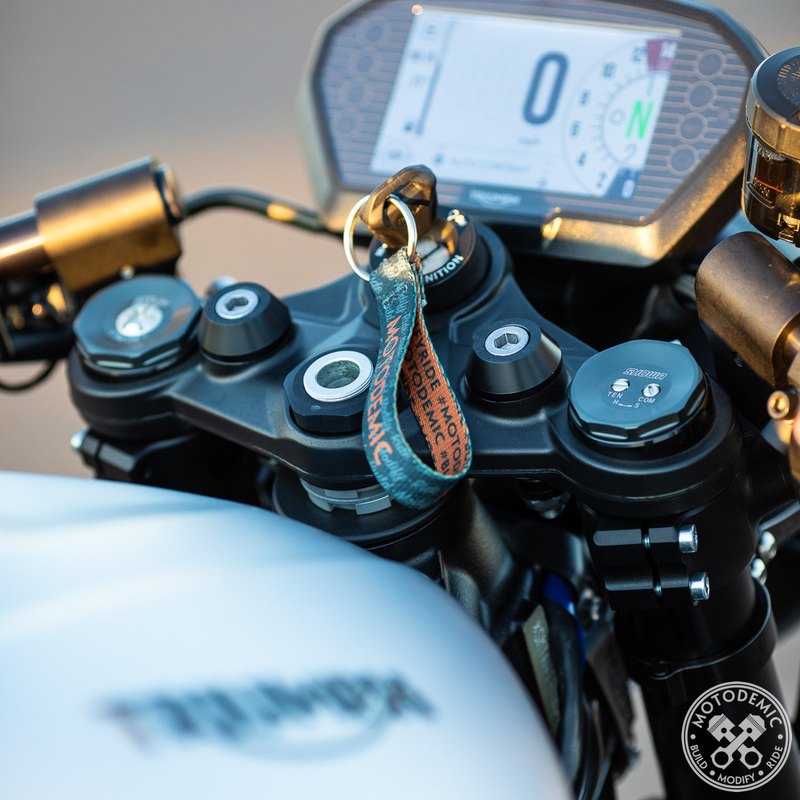 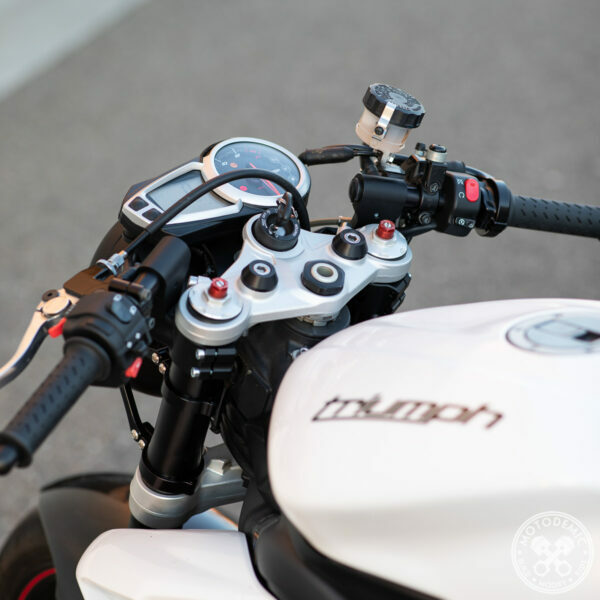 We teamed up with one of the best clip-on manufacturers on the market, Woodcraft Technologies, to develop custom-made clamps that match the unique fork profile of the Street Triple. We’ve also developed a custom clutch cable with Motion Pro to keep the cockpit clean and tidy on the 765. 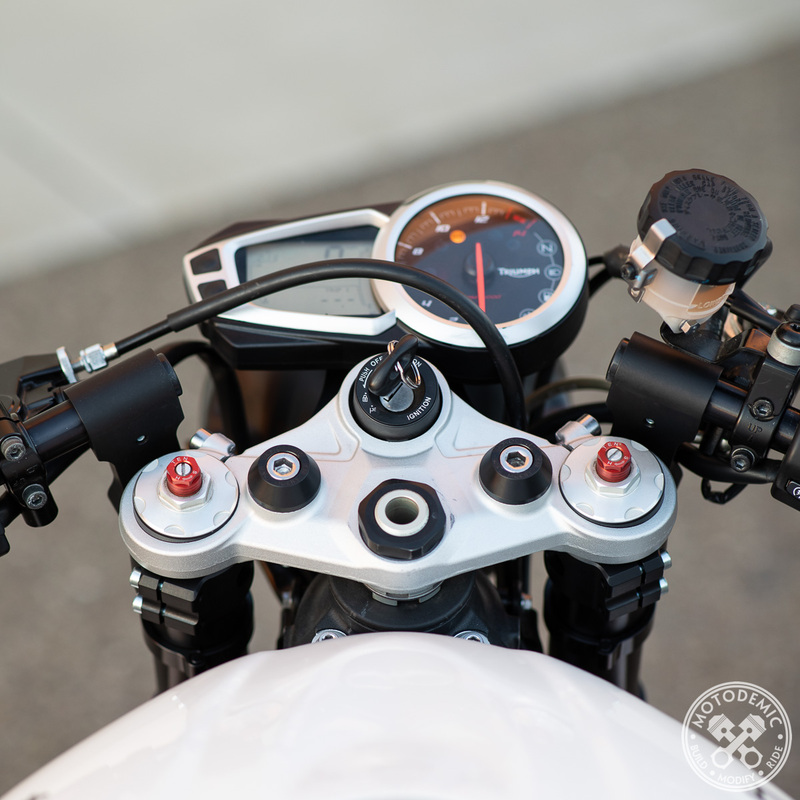 This will not work with your stock gauge mount, headlight mount, headlights, etc.. You MUST have removed all of those components and have our Single Headlight Conversion or Gauge Bracket (with no headlights) for this kit to work on your bike! 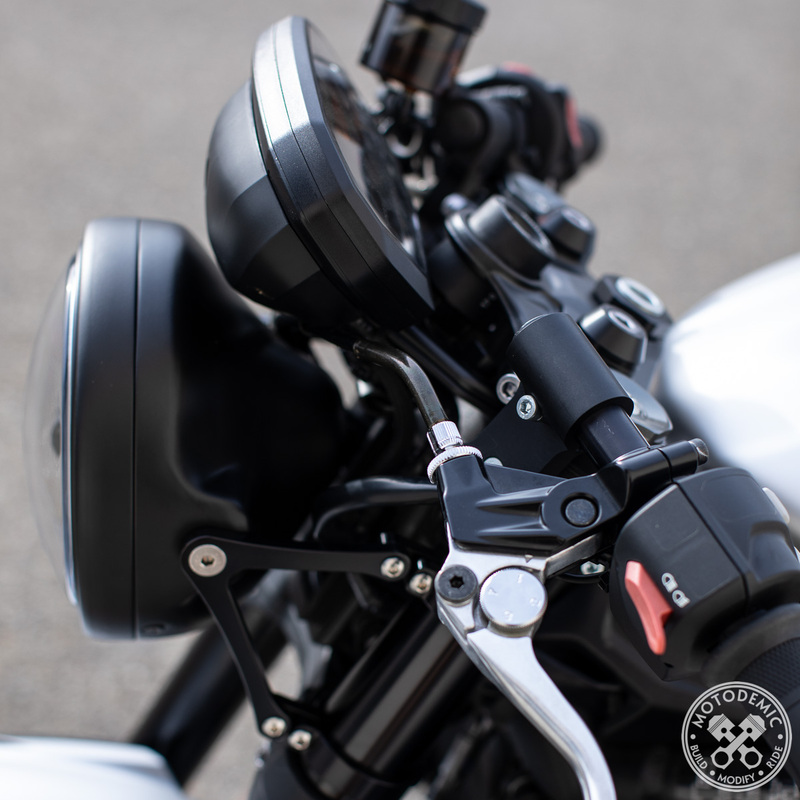 To help with installation, we have painstakingly developed a method for pre-drilling the handlebars for hand control locations (tapped holes for 765 to retain stock grips). 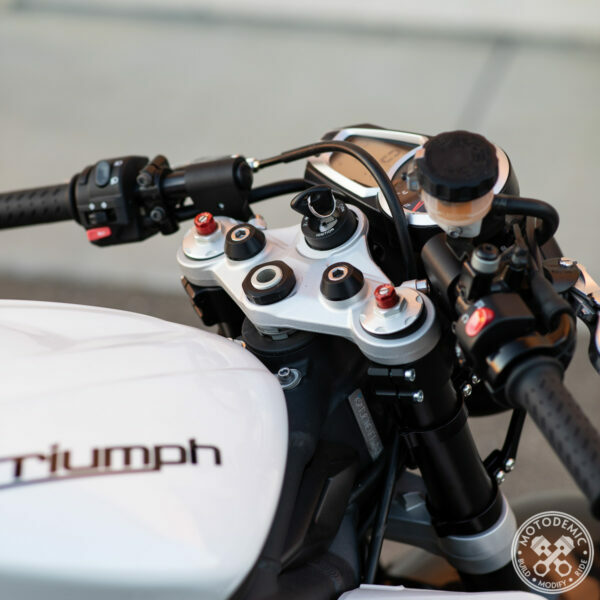 The handlebars included in this kit include removable bar end sliders. 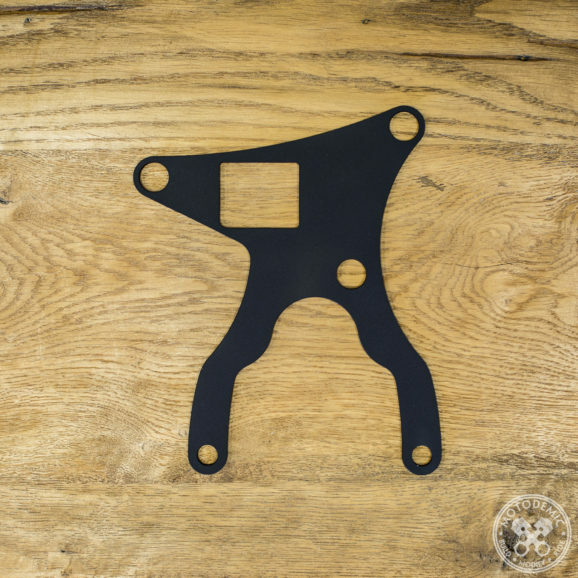 They can be removed to allow for a mirror adapter to be used. Be the first to review “Woodcraft Clip-Ons for Street Triple” Click here to cancel reply.